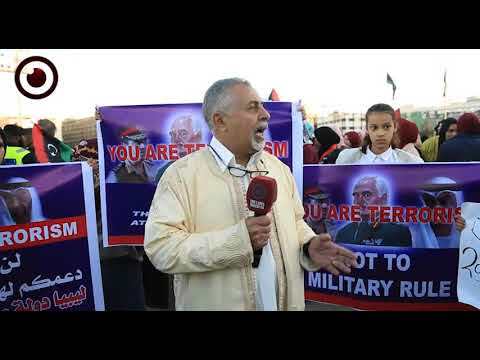 The commander of the self-styled army Khalifa Haftar has declared war on the Libyan capital, Tripoli, and all of the forces under the Presidential Council's government in there. 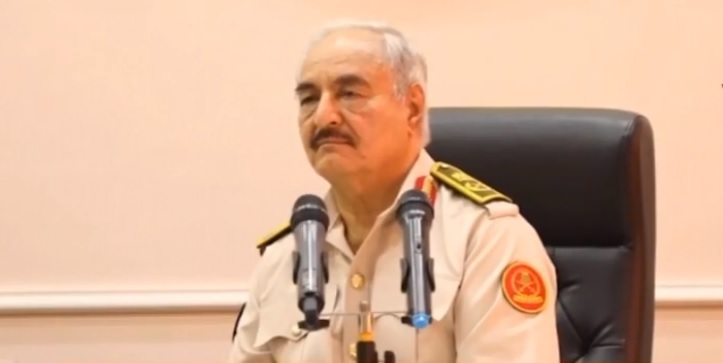 The orders to wage the war came through an audio recording for Haftar published by the general command of his forces on Thursday afternoon. 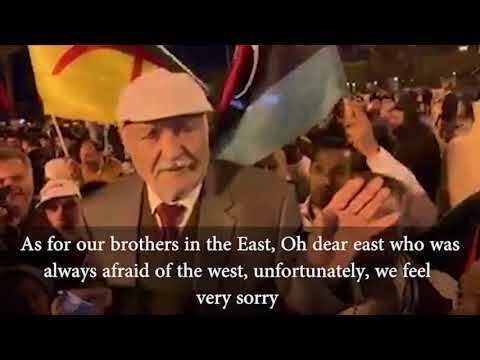 "Today, we stop the ground under the feet of the oppressors in Tripoli. Today, you heroes, enter Tripoli conquerors with peace using peace with those who tot no arms against you and using war against those who do." Haftar said in a tone of conquerors. 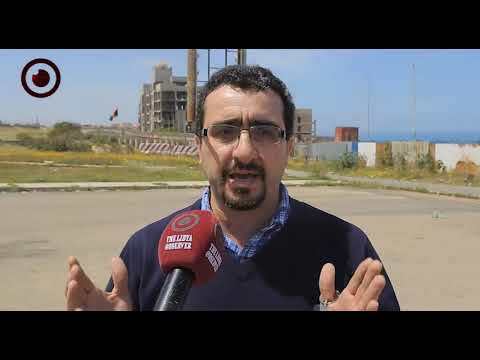 Haftar also called on his forces on the outskirts of Tripoli and in the western region to advance "now" on the capital and liberate it peacefully, keeping intact the civilians, state institutions, public properties and personal properties. He also called on his forces not to fight any party in the capital unless they do first, asking them not to target those in their houses, or those who raise the white flag - a sign of surrender. 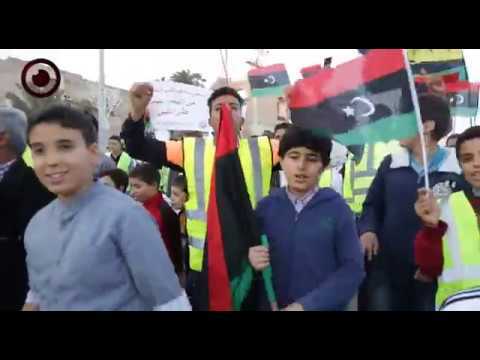 In the meantime, Haftar's forces are said to be in control of the city of Gharyan - some 80 kilometers from Tripoli - and are still advancing toward more cities and towns toward the capital.